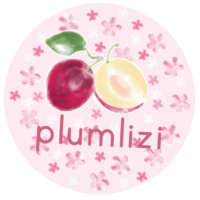 Hi, I’m Serra, a Chinese translator here on plumlizi. I’ve just released a new series called “No Protection Tonight”. Take a look here: https://www.novelupdates.com/series/no-protection-tonight/.